What is the best way to sell your property faster and attract new clients in today’s Real Estate Market? Storm//RE helps individual Real Estate Agents as well as Real Estate Agencies to build an impressive marketing experience around their existing listings and properties. This not only gets contracts signed faster, but also helps getting new clients, more listings and promising leads. 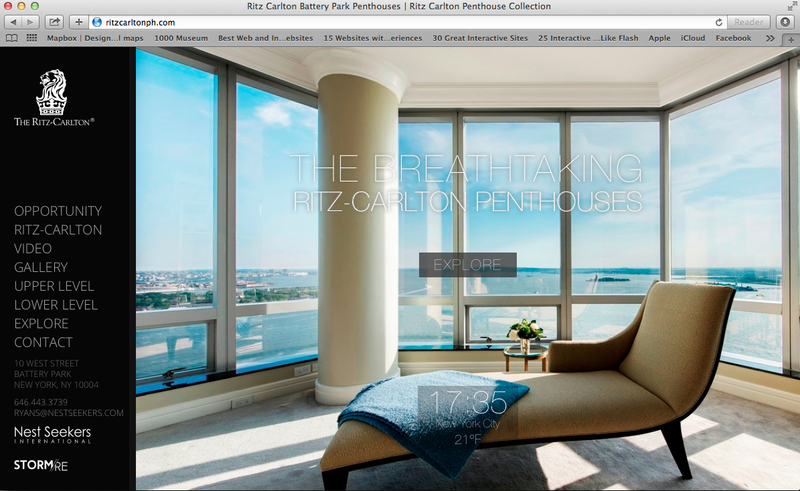 See how we marketed two of the most unique properties in New York City – the Ritz Carlton Penthouse Battery Park and the Bank Building. Both listings stand out with their unique online appearance and attracted significant press exposure. For more information click here to contact us directly. 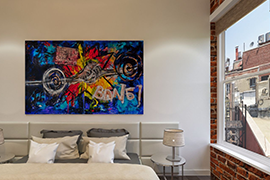 Have a look at what we created for Million Dollar Listing star Luis Ortiz here. 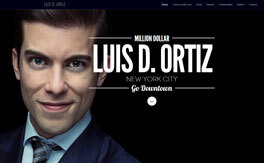 Visit Luis D. Ortiz website here. 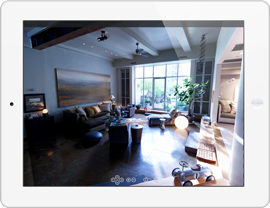 The Virtual Presenation is a cutting edge technology that make real estate professionals stand out from the crowd. 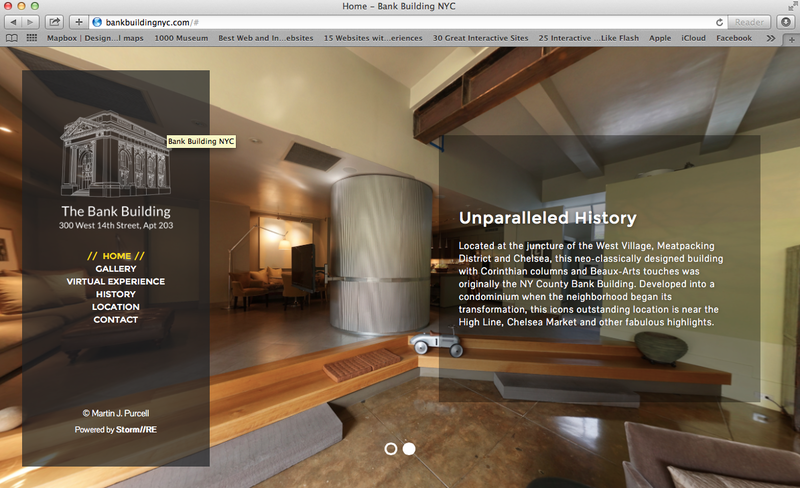 Visit the Virtual Presentation of the Bank Building and experience the stunning interactive tour. Visit our demo site for products created for new developments and other properties that can benefit from a stunning interactive presentation. Visit our demo website here. 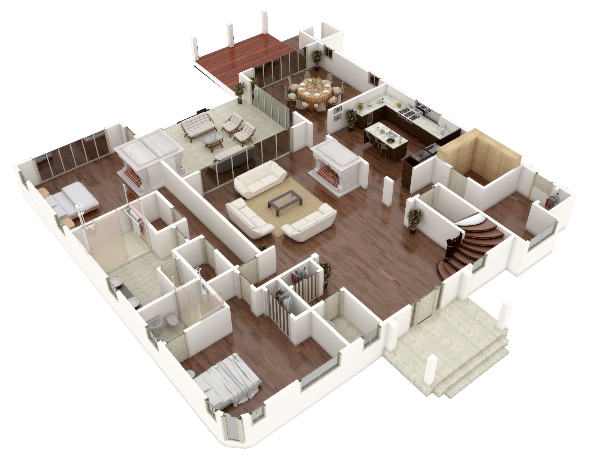 Visit our demo site for a few more examples of our 3D floor plans. We deliver industry leading services and products that have been awarded Best Agent Marketing, Best Property Marketing and Best Real Estate Advertisement, several years in a row. We are bringing some tools that have never been seen before in New York City. Learn more about what we do by visiting our website. Copyright © Storm International, All rights reserved.